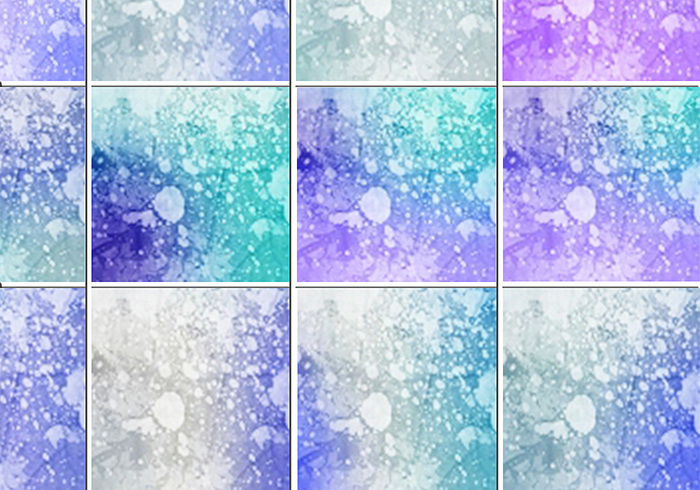 Cool Pastel Textures | Free Photoshop Textures at Brusheezy! they're 100 x 100. I expected them to be bigger.